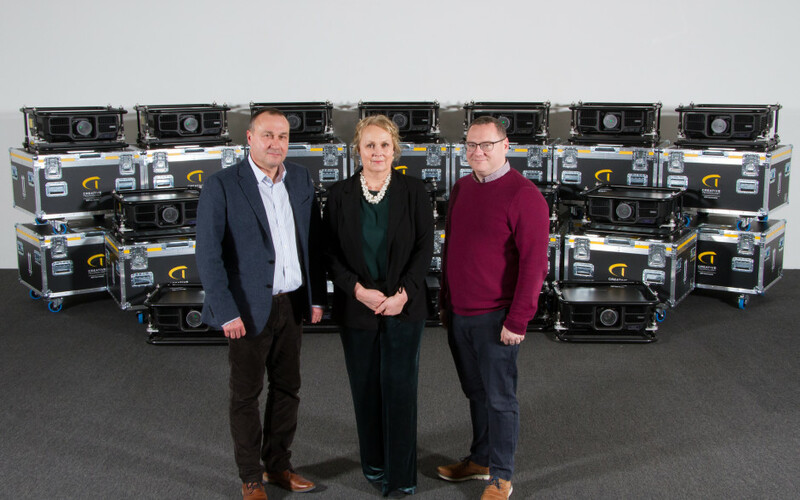 Creative Technology (CT) has shown a major commitment to Epson in the UK with a significant purchase of EB-L1755U installation laser projectors and lenses. This investment will join CT’s product portfolio in offering bespoke services to its client base across the sports, corporate, broadcast, and entertainment markets. This purchase comes a couple of months after Epson announced its lead in the Pro AV and installation market above 6,000 lumens across EMEAR & CIS, and marks CT’s first commitment to Epson in the UK. This purchase continues the vote of confidence from CT who made a similarly significant purchase with Epson Pro AV projectors in the Middle East nearly two years ago. Now with its own range of Epson projectors in the UK, CT will be able to enrich its display solutions with offerings from the world number one projector manufacturer.